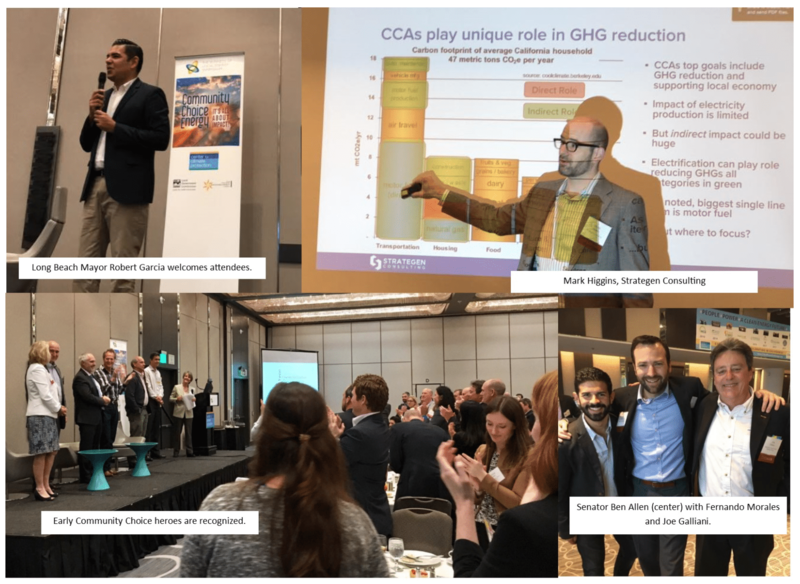 Among the many highlights were Senator de Leon’s keynote, a very animated interchange, moderated by Center for Climate Protection advisor Jeff Byron, between California Public Utilities Commission President Michael Picker and Sonoma Clean Power CEO Geof Syphers, and the recognition of early Community Choice heroes. Community Choice Energy programs are having a major impact in California. 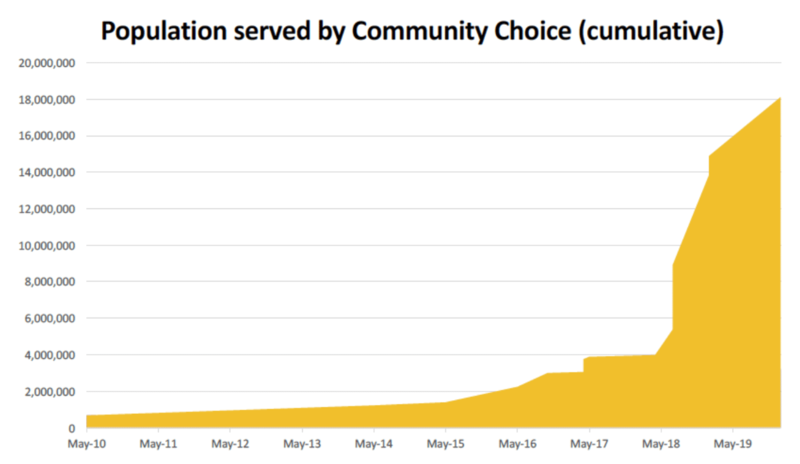 About 18 million Californians will be served by Community Choice by 2020. 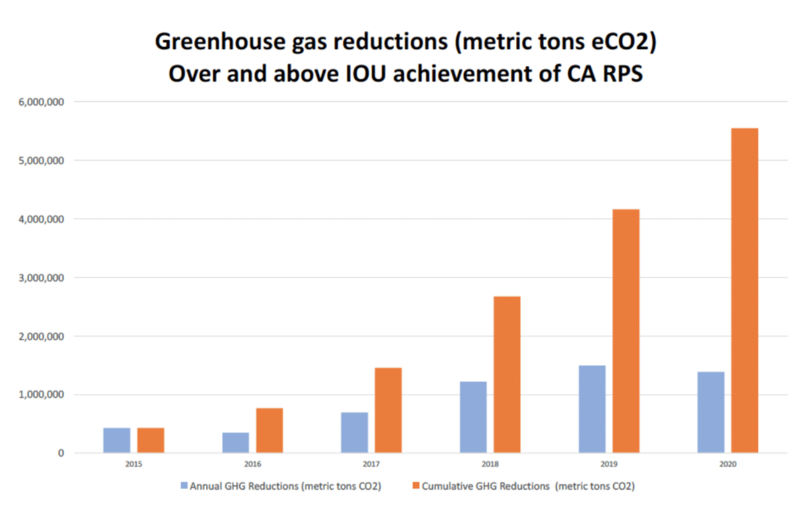 The cumulative greenhouse gas emissions that Community Choice will have saved by the end of 2020 is about 5.5 Million metric tons – over and above the requirements that investor-owned utilities must meet. 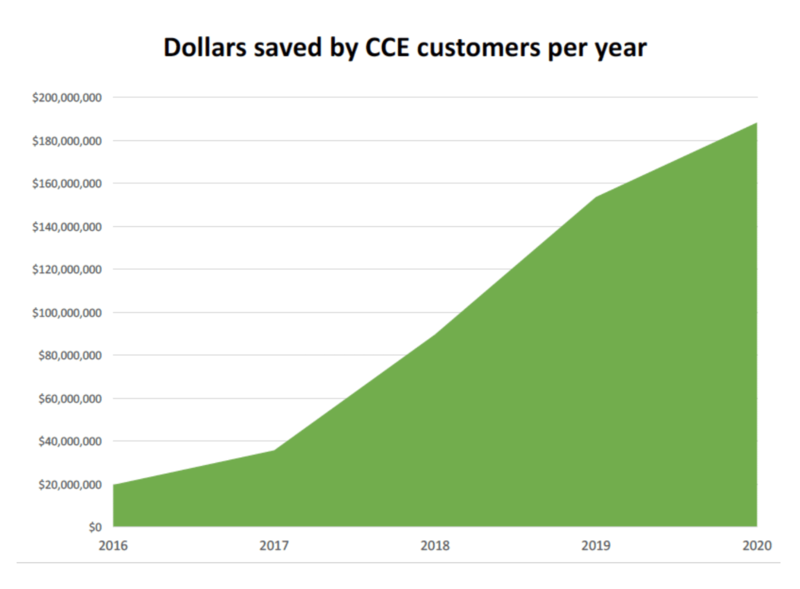 And by 2020, Community Choice customers will save about $190 million per year. More photos, slides, papers, and video footage from the Symposium will soon be available. Please stay in touch!